You Can Have a Better Life. We’re Positive. Parking and Entrance is in the back. 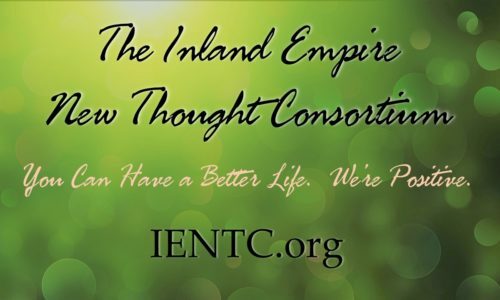 An article: What is New Thought?